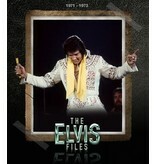 From the author of the critical acclaimed book Elvis - The King Of Las Vegas comes this stunning eight-volume series, unlike anything you've seen before. 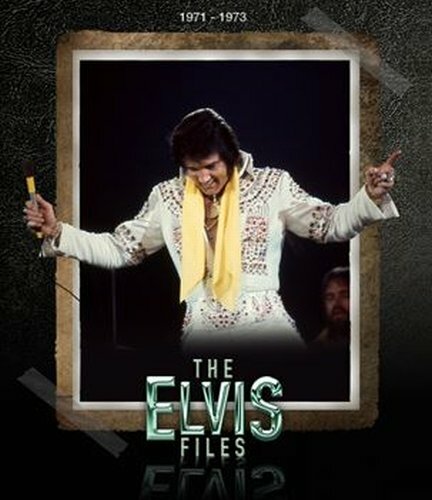 The Elvis Files volume 1-8 carefully documents almost every single day of Elvis Presley's life from the 1953 to 1977, covering everything from what he wore on stage to whom he meet that day. 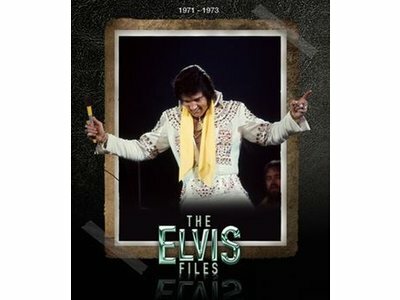 Each book contains 400 pages packed with over 1200 images, many of them never seen before, with interviews and concert reviews.